Advance Laminates people make the difference: our workers in the stores, in the distribution centres and the offices. Everybody contributes to the company and its developments. 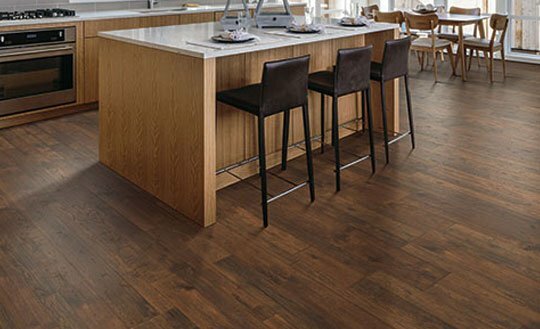 Despite our diverse backgrounds or our place within the company, we all have one thing in common: we identify ourselves with and live by the values of Advance Laminates. We believe in having High Ethical Values and setting a High benchmark for others. Advance laminates is a result oriented Company that creates value based association amongst the business circle and a sense of expansion and reward among the end user by exhibiting the best product which will be affordable, best quality, on time delivery, genuine product. We plan to Present the Best of the Best, Let us make you believe in the word “WOW” by our advanced Selected Collections, Provisioning every new change in the market (Production & Supply).